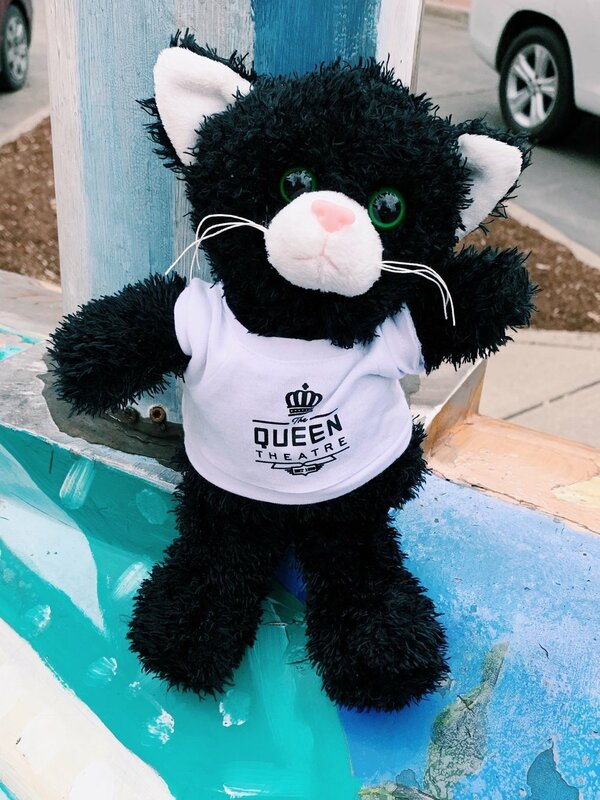 Queen Theatre and Downtown Bryan merchandise is available for sale in the Queen lobby. Call 979-557-8336 to order any of the merchandise over the phone. Shipping rates apply.